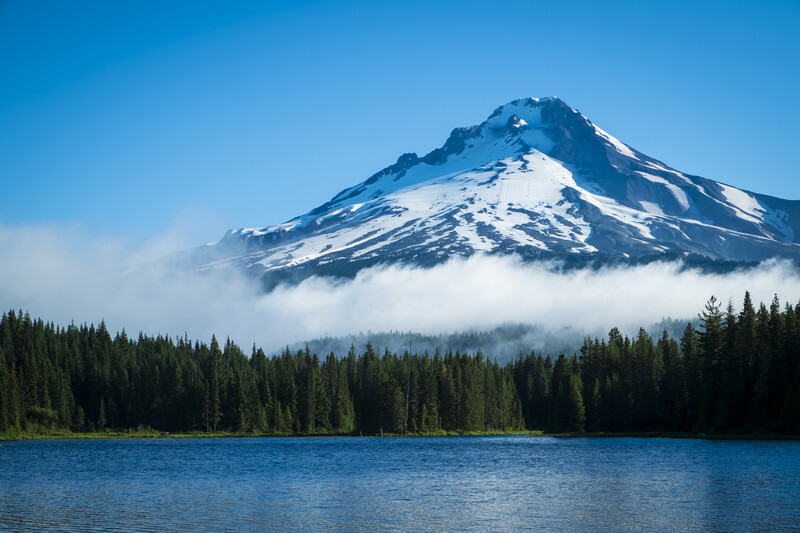 Mount Hood is a potentially active volcano in the Cascade mountain range. Located 50 miles southeast of Portland, it is also a prominent feature in the landscape up to 100 miles away. The Native America tribe that originally inhabited the region, Multnomah tribe, called it Wy'east. Even though Mt Hood is considered the most likely volcano to erupt even though it is estimated that the odds of an eruption in the next 30 years are somewhere between 3 and 7%. As a result, Mt Hood is considered to be dormant. 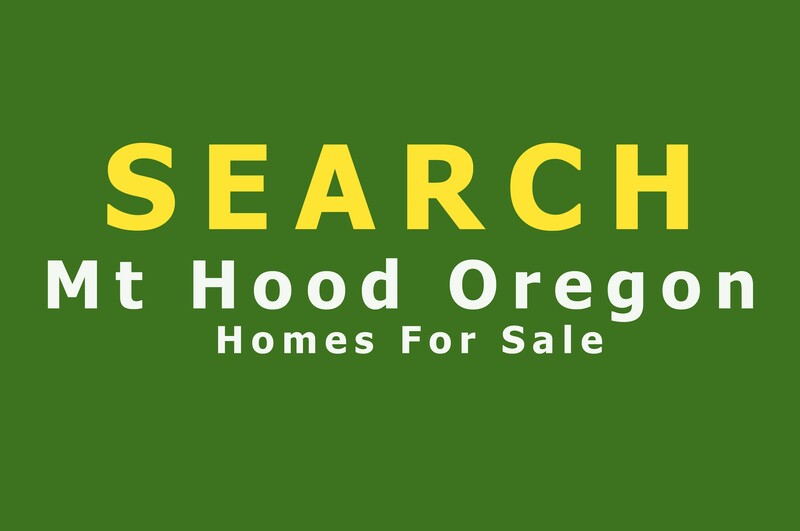 Looking for homes for sale in the Mt Hood Oregon area can be challenging, especially if you are new to the area. There are many roads and areas that are hard to find if you don't know they exist. The town of Welches is one of the best-kept secrets when looking for Mt Hood cabins for sale. The Realtors at Pacific Pioneer know the area well after decades selling homes in and around Mt Hood. Let Pacific Pioneer Real Estate help you make the right move. Since the Mt Hood area is not within the city limits it is encompassed by Clackamas County and their services. Ready to Find Your Mt Hood Home?